it took out on Saturday night and ate meat (29) today also. It is overwork to the extent that there is no energy to go out for a summer festival. Even energy to go by heat and overwork to eat to a distance cannot be found? he is busy with work just. 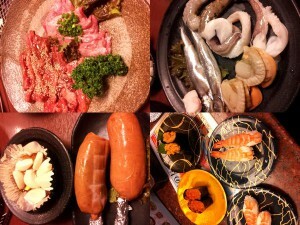 Dully it is not concerned but a high-class beef barbecue restaurant is a full house. if a delicious thing is eaten, energy will come out the work shin! not only work but one-point concentration type I am using money and time? Inside is a labyrinth of cancer which is not. and to consider the further business expansion. and the thing of work idea…..